UPDATE: Due to potential tropical storms, the festival date has been moved to Saturday, August 16th. Same time, location and beer/food lineup. Please visit the official Facebook page for more details. 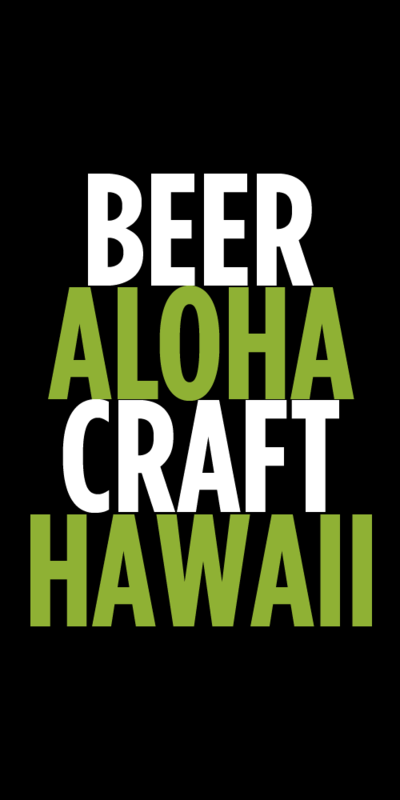 Oahu residents, the time is almost here for the 2nd Annual Real Beer Festival. With a brand new location in Kaka’ako offering more space, more parking and grass under your feet, this year’s festival is shaping up to be a great one. Of course a great beer festival isn’t complete without…well great beer. 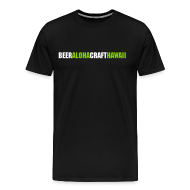 The list (below) is full of old favorites, new releases and a handful of beers you won’t find in Hawaii except at this festival. You now have a few weeks to study this list and plan out what beers you want to sample with your 10 tasting tickets. Of course you can always purchase more tasting tickets, but remember this is a craft beer festival not a drinking contest. Be responsible, respectful and do everyone a favor and pre-plan your ride home. Whether it’s your first rodeo or you are a seasoned festival mug guzzler, it’s good to have a plan of attack and brush up on some fest going best practices. Tags: events, festivals, Real A Gastropub, Real Beer Festival. Bookmark the permalink. We have tickets for the beer fest on the 9th. Any word on what will happen with the storms coming?